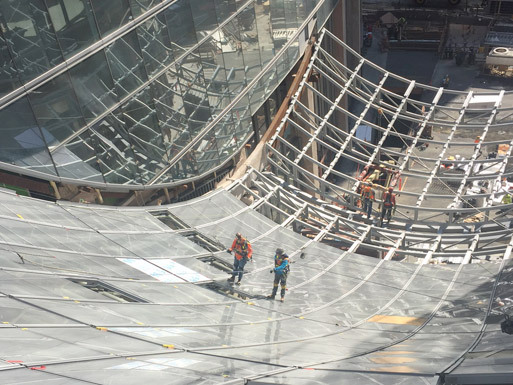 Benson has provided curtain wall construction services consisting of system design, estimating, engineering, prototype testing, and quality assurance over the last 30 years. 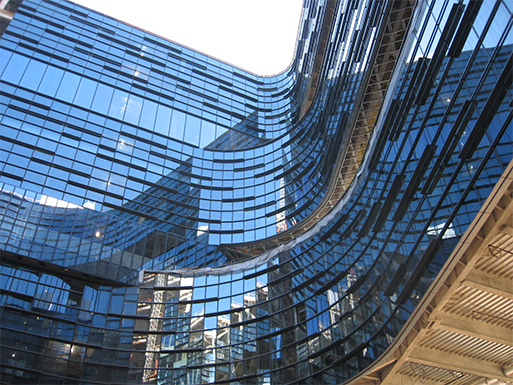 Benson Industries, Inc. is widely recognized among the architectural and construction community as one of the premier custom curtainwall and external cladding subcontractors in the United States and Asia. Established in Portland, Oregon in 1926, Benson still maintains Portland as its headquarters. Additionally, Benson has established offices in Los Angeles, New York and Singapore. 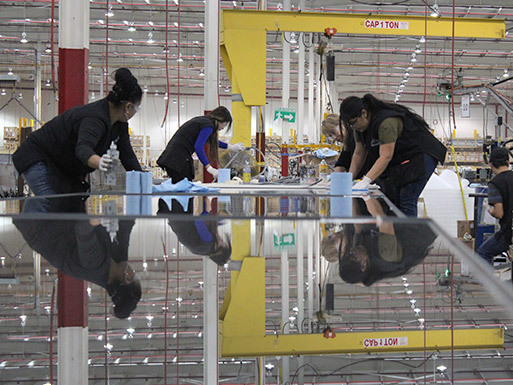 Benson maintains a full-time shop for assembly of its unitized curtainwalls in Otay Mesa, Mexico. Click here for location details. Over the last 30 years, Benson has provided construction services consisting of system design, estimating, engineering, prototype testing and development, quality assurance, project management, component fabrication, unit assembly, transport and storage, Installation and close-out. Benson’s engineering staff includes Registered Structural Engineers, Thermal specialists, and LEED AP. As a licensed subcontractor, we install our own products, employing union ironworkers and glaziers. 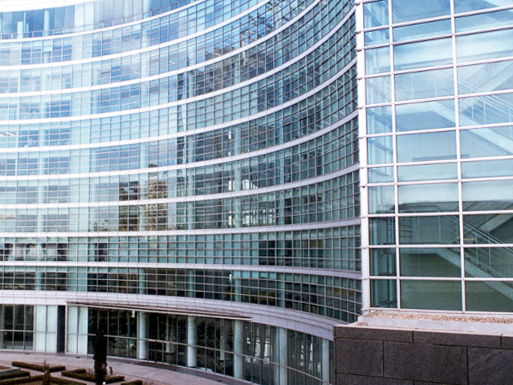 Benson Industries, Inc. is widely recognized among the architectural and construction community as one of the premier custom curtainwall and external cladding subcontractors in the United States and Asia. 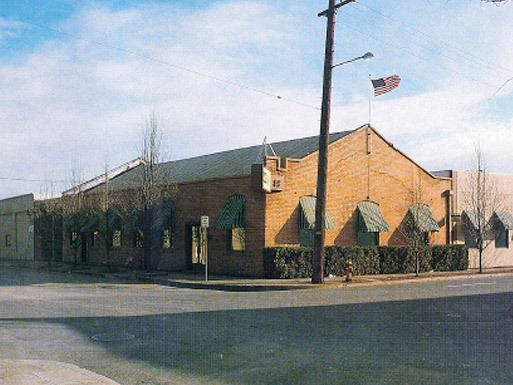 Established in Portland, Oregon in 1926, Benson still maintains Portland as its headquarters. Additionally, Benson has established offices in Los Angeles, Chicago, New York and Singapore.Benson maintains 3 full-time shops for assembly of its unitized curtainwalls; Portland, Oregon, Lebanon, Pennsylvania, and Otay Mesa, Mexico. Click here for location details. Benson’s engineering staff includes Registered Structural Engineers and Thermal specialists, and LEED AP. As a licensed subcontractor, Benson also installs its own products and employing union ironworkers and glaziers. Over the last 30 years Benson has provided construction services consisting of system design, estimating, engineering, prototype testing and development, quality assurance, project management, component fabrication, unit assembly, transport and storage, Installation and close-out. 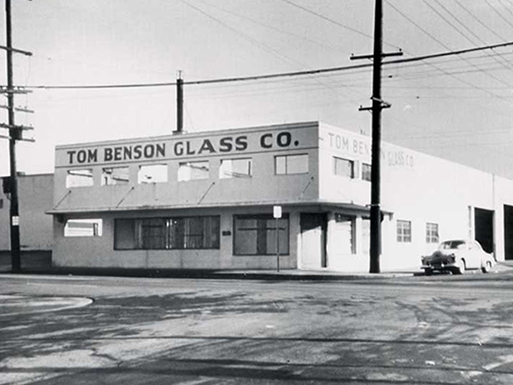 Benson was originally founded in 1926 as Tom Benson Glass Company and operated as such until 1959 when Alan Green Jr. purchases the company and incorporated it as Tom Benson Industries. In 1979, Benson began pursuing high-rise, large contract projects and President Lou S. Niles was hired. Under Niles’ leadership, company sales continued to increase through the securing of larger and multi-story contracts. In 1981, Benson opened two regional offices, one in Los Angeles, California and one in Dallas, Texas. In September 1982, the company bought out their shareholders, establishing Benson as an employee-owned company. In 1988, Benson established an office in Chicago, IL as the company business expanded East of the Mississippi. Benson Ltd. was established in 1989 to pursue work outside the United States. In April of 1993, Tom Benson Industries changed its name to Benson Industies, Inc. to reflect the companies transition into the custom curtainwall industry. In 1994, Benson’s first project in Buenos Aires, Argentina was awarded, opening yet another new market region for the company. In 1996, Benson Wall Systems Pte. Ltd. was established. 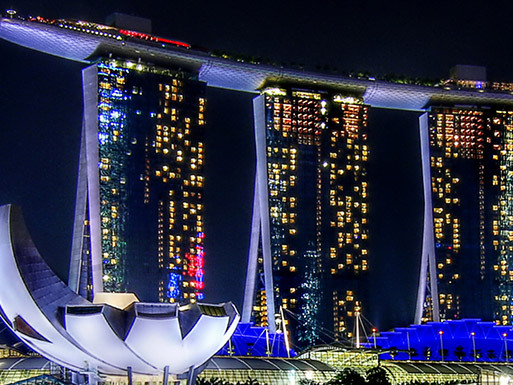 This new subsidiary is headquartered in Singapore where their new Asia office was opened in March 1997. Benson Korea, Ltd. Was established in 2000 to oversee our operations in Korea and Asia, as well as manage project workflows with various suppliers in the region. 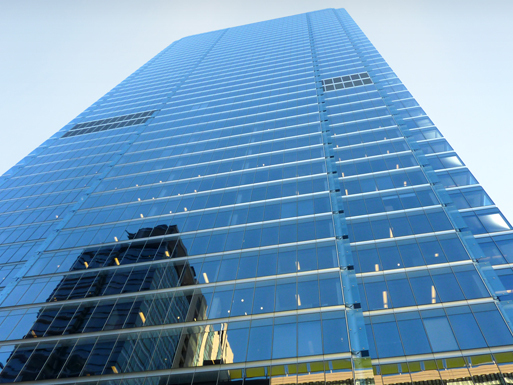 In January of 2000, Benson was awarded the new curtain wall at 640 Fifth Avenue, marking the 1st project in New York City. 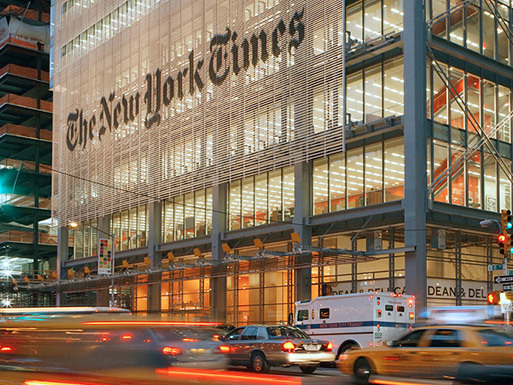 In March 2003 Benson was awarded the prestigious New York Times Headquarters in New York. In 2004 Benson expanded its operations by opening additional offices in Dana Point, California, and an Eastern Regional Office in New York City to support the companies growth into the Eastern US Markets. A new assembly plant opened in Mexico, and in 2005, the St. Louis engineering field office opened. In 2007 Benson was awarded the contract for Tower One (The Freedom Tower) of the World Trade Center at Ground Zero. 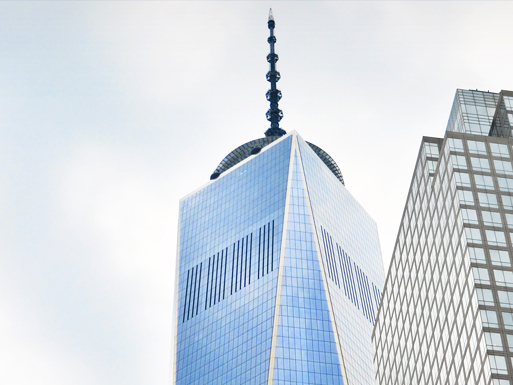 It is the tallest building in the Western Hemisphere and the sixth-tallest in the world. 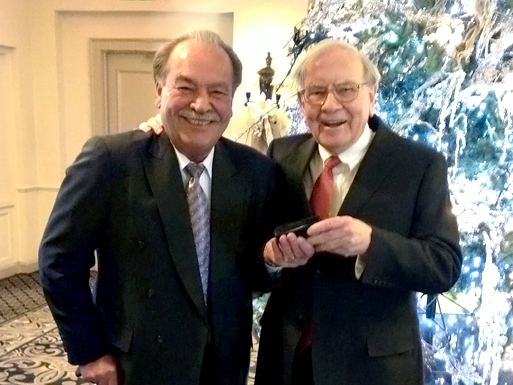 In July 2013, Benson was acquired by MiTek Industries, a wholly owned subsidiary of Berkshire Hathaway. In October of 2013, the Architecture Foundation of Oregon awarded Benson as their “Citizen of the Year,” the only time the award has been bestowed on a manufacturer. In January of 2015, Lou Niles retired from his position as CEO of Benson Industries. In April of 2016, Lance Howard was hired as the new President of Benson Industries. LA’s Wilshire Grand opened in June of 2017 as the tallest building (1100ft) on the west coast clad in a custom Benson curtainwall. In September of 2017, Benson was awarded One Post Office in Boston; one of the USA ’s largest repurposing projects to date. 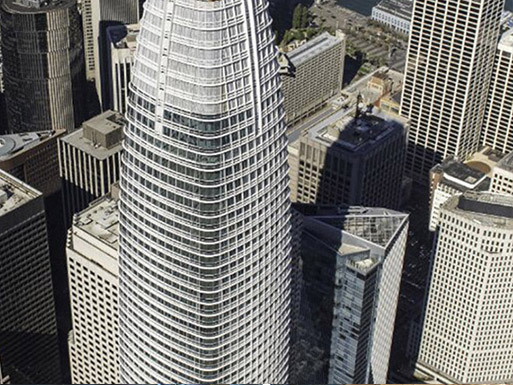 In 2018, San Francisco’s Sales Force Tower opened, standing 1,070 ft tall.